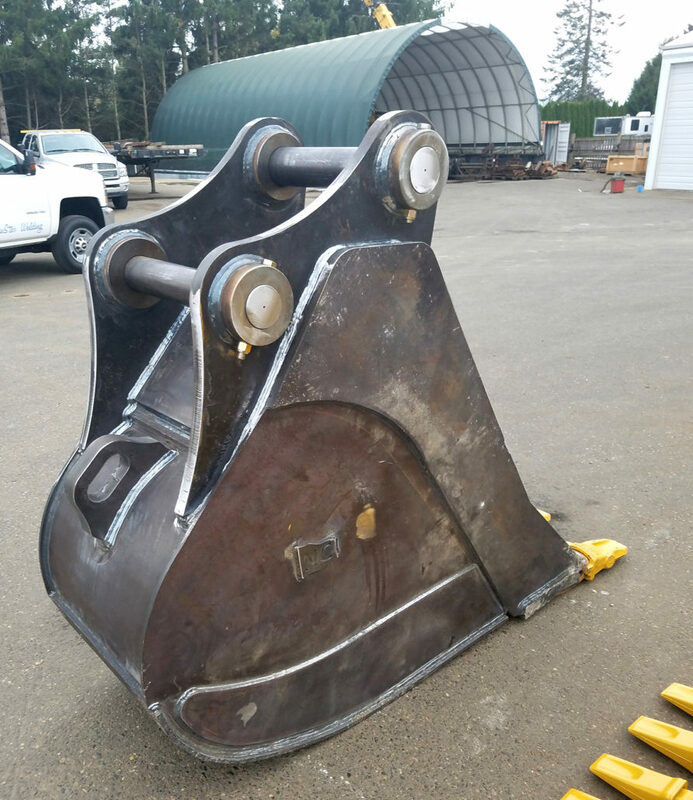 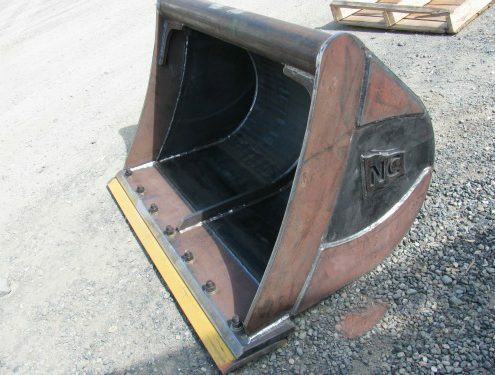 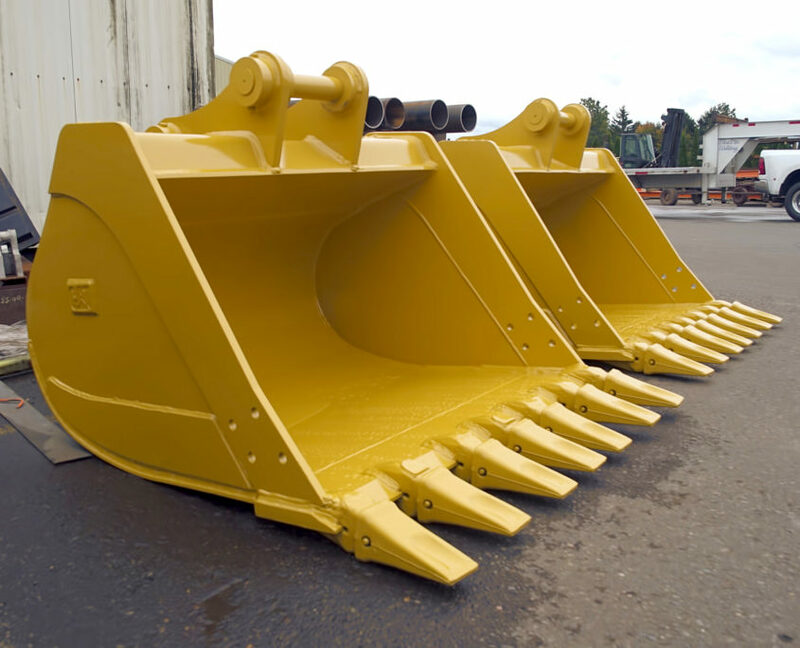 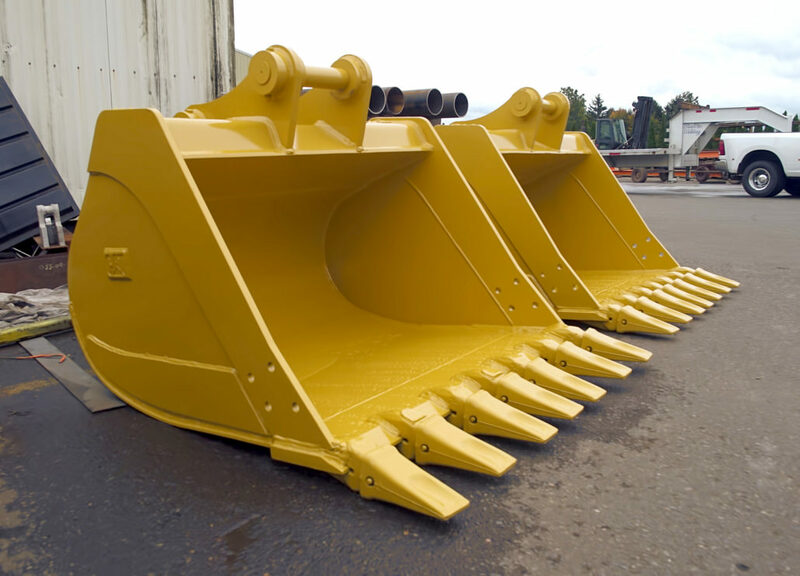 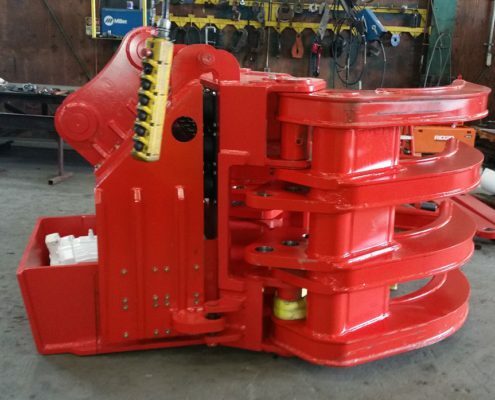 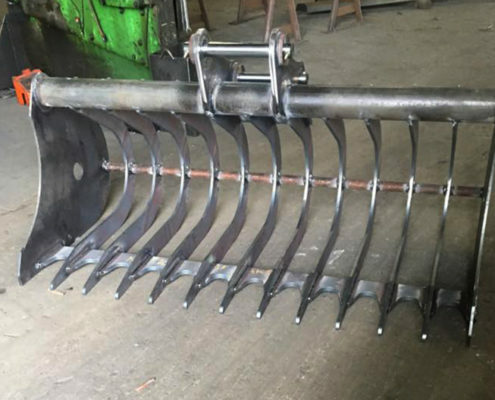 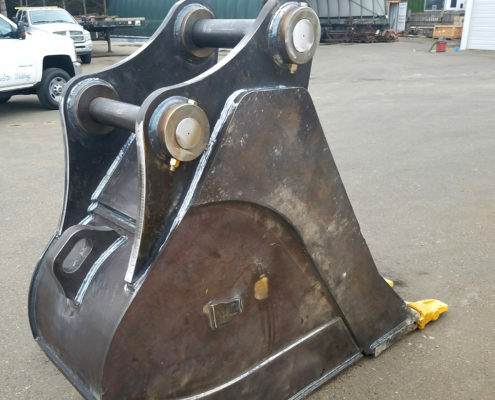 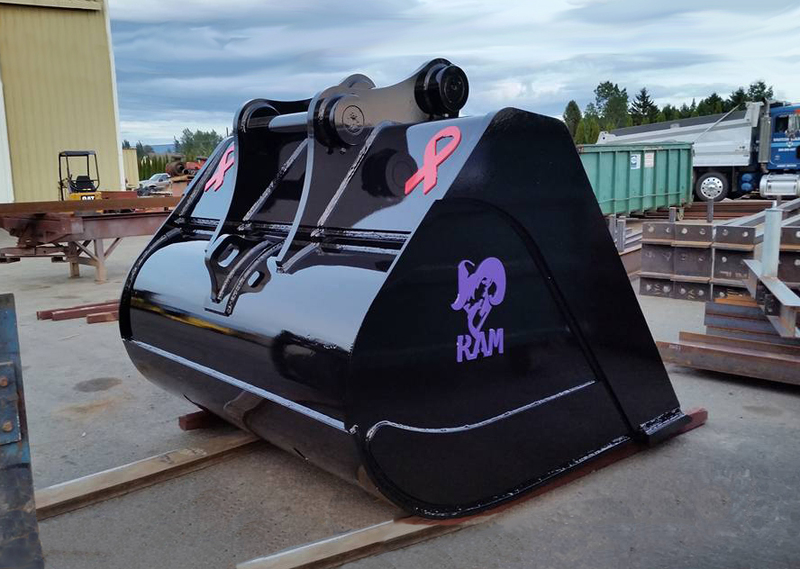 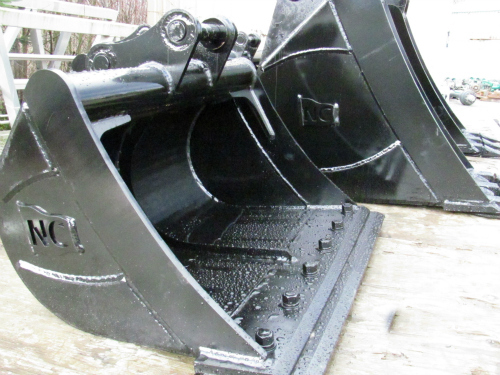 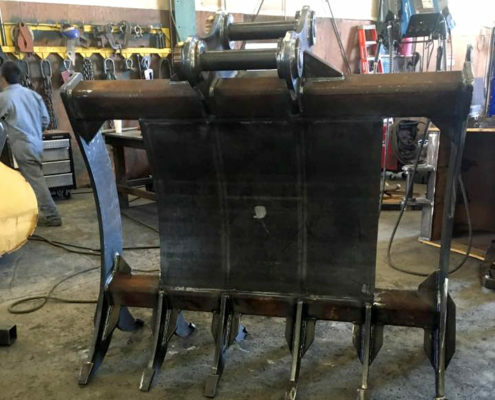 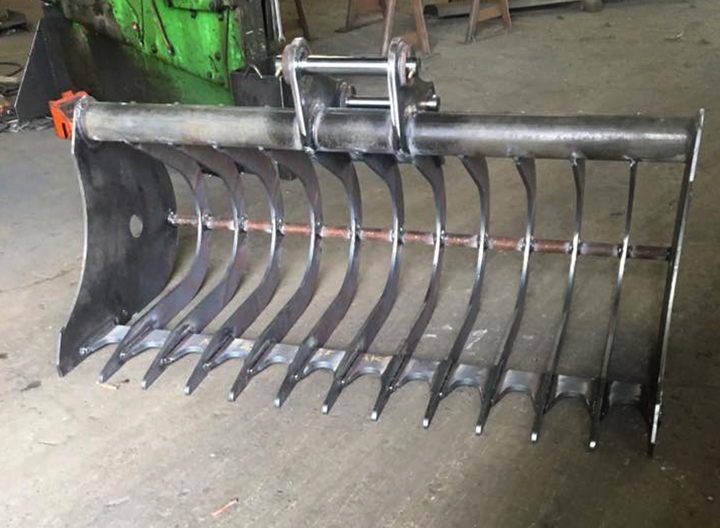 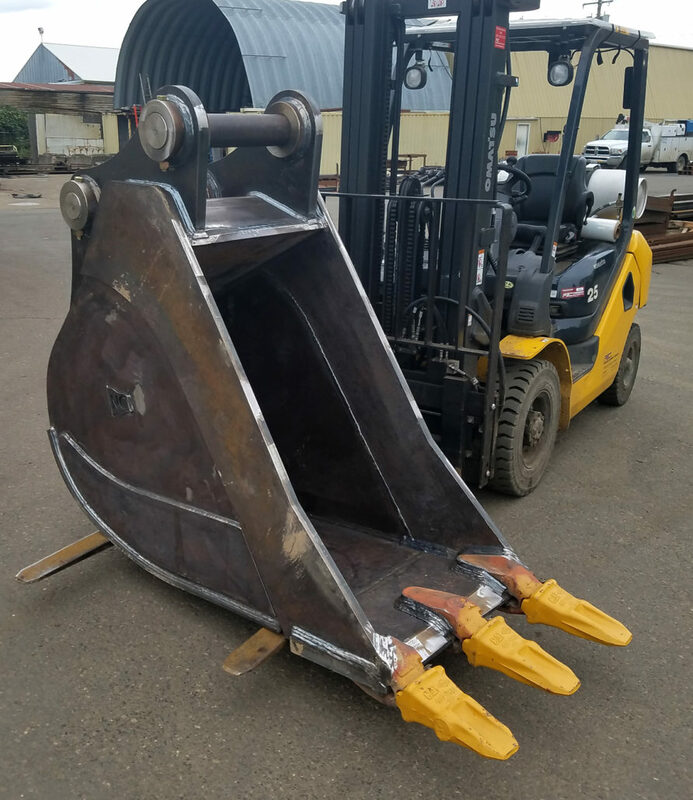 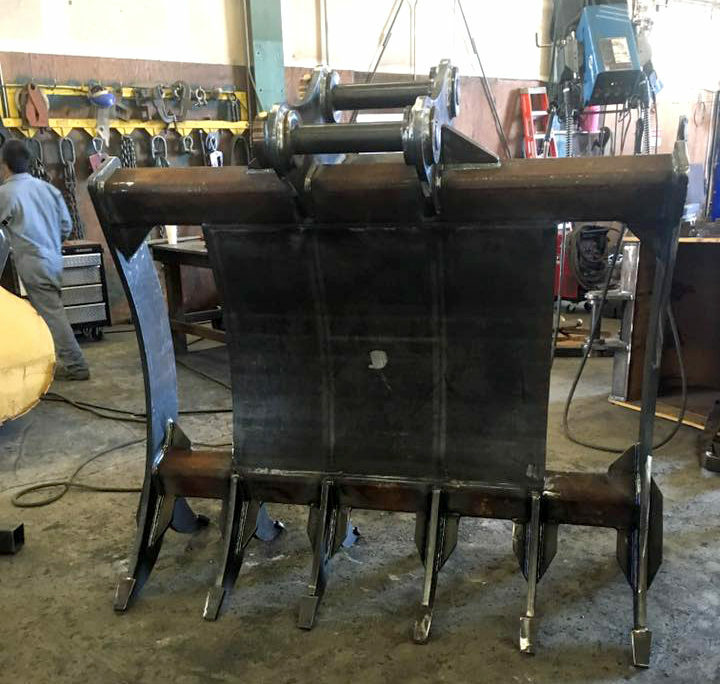 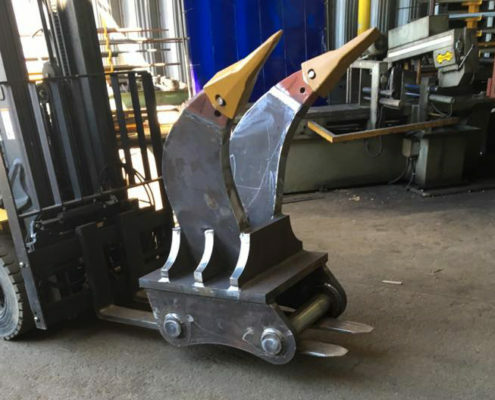 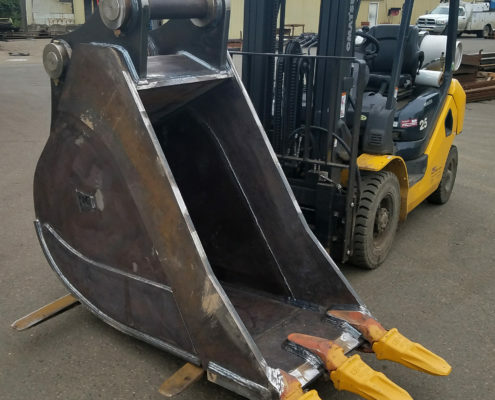 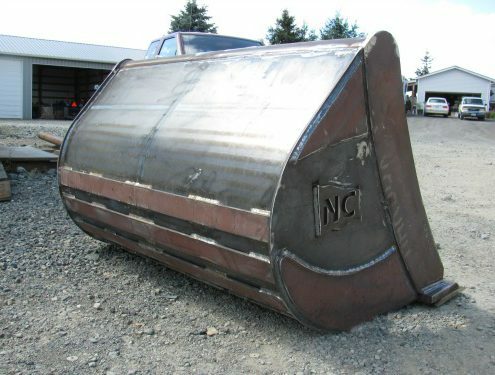 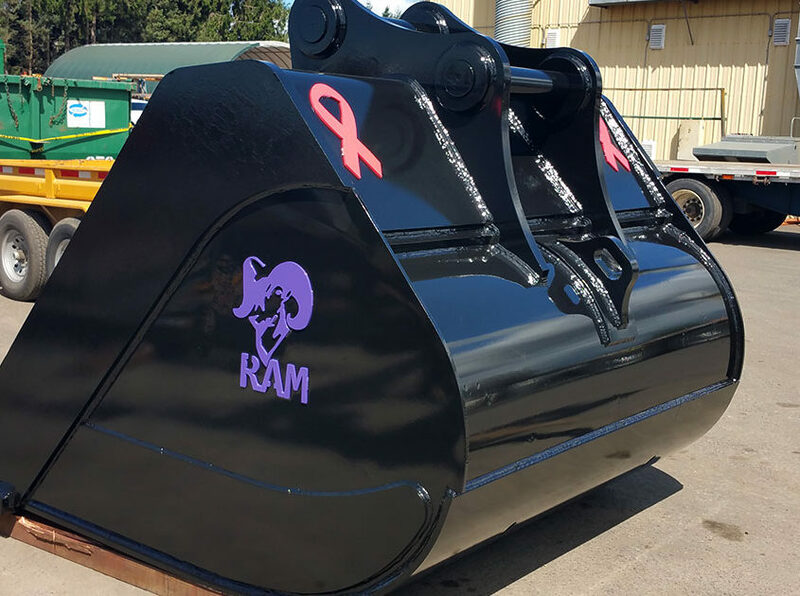 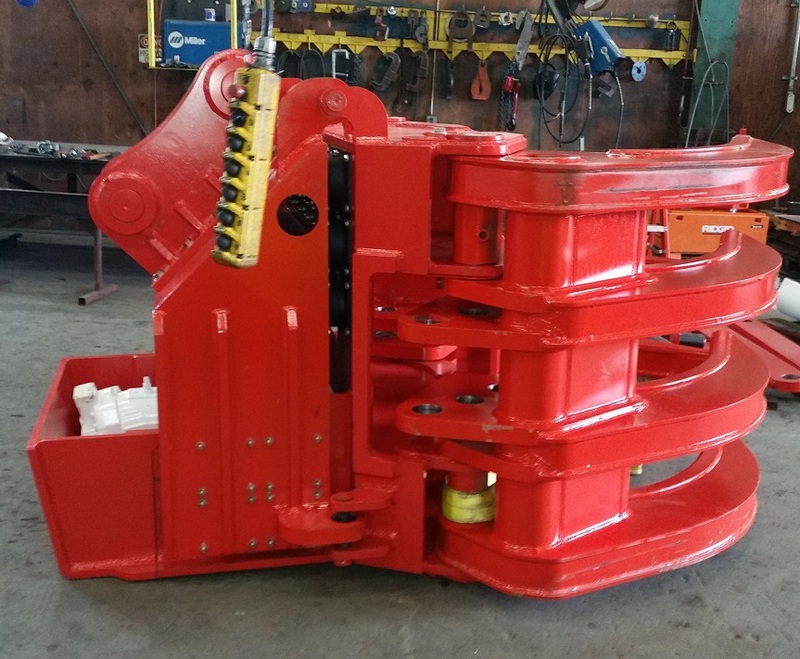 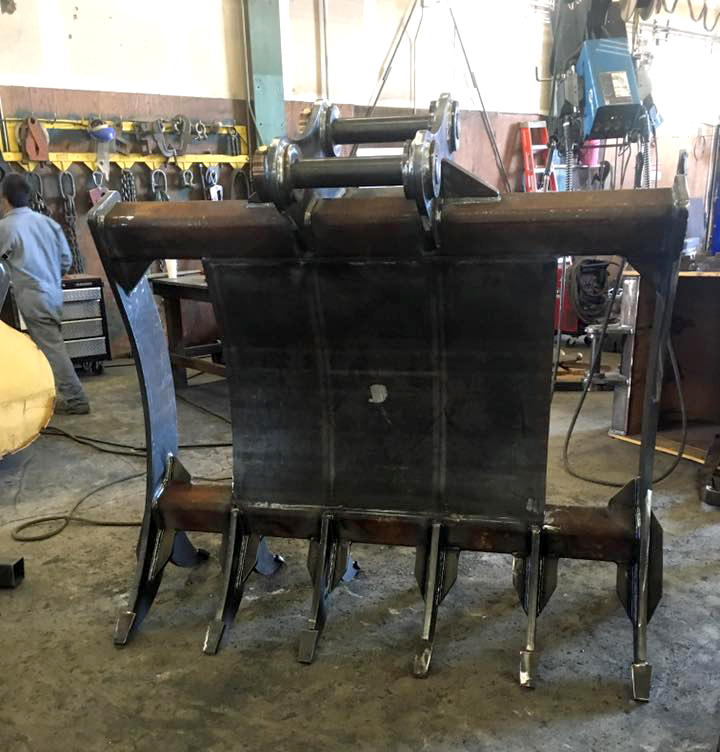 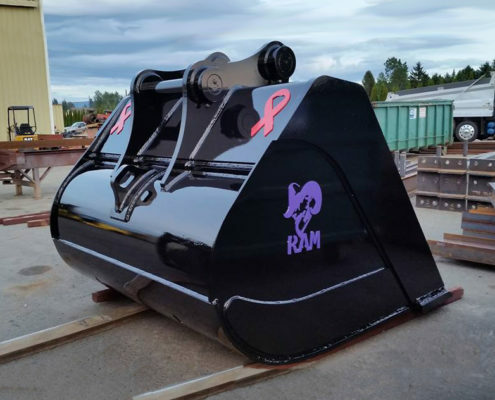 Blue Star Welding can REPAIR and MANUFACTURE buckets and attachments for all types of heavy equipment. 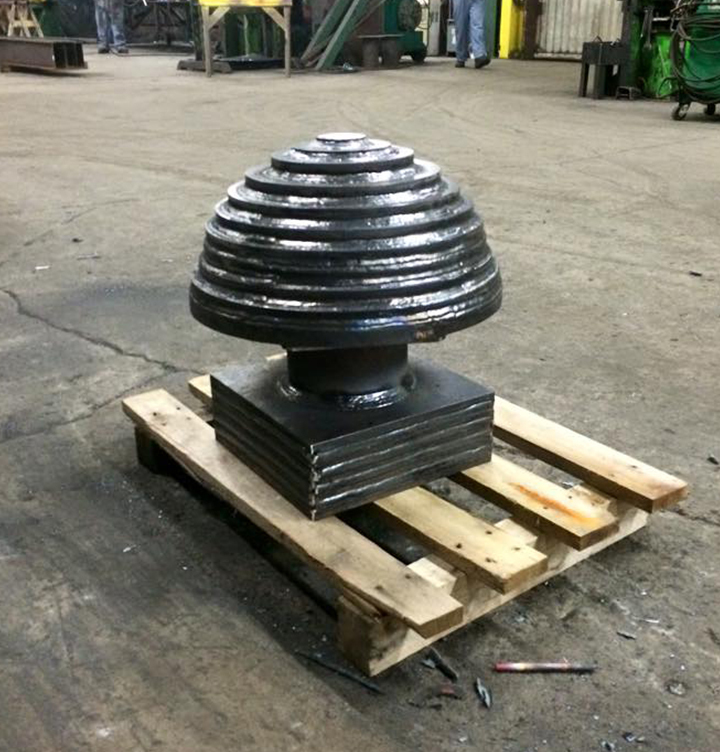 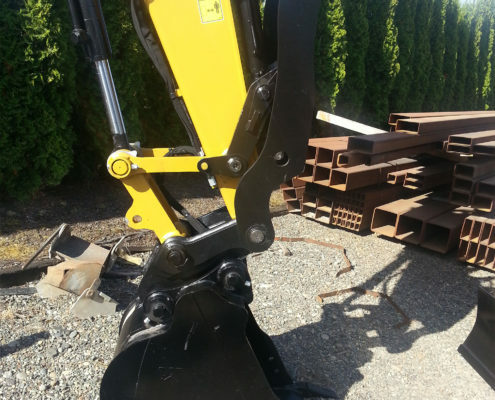 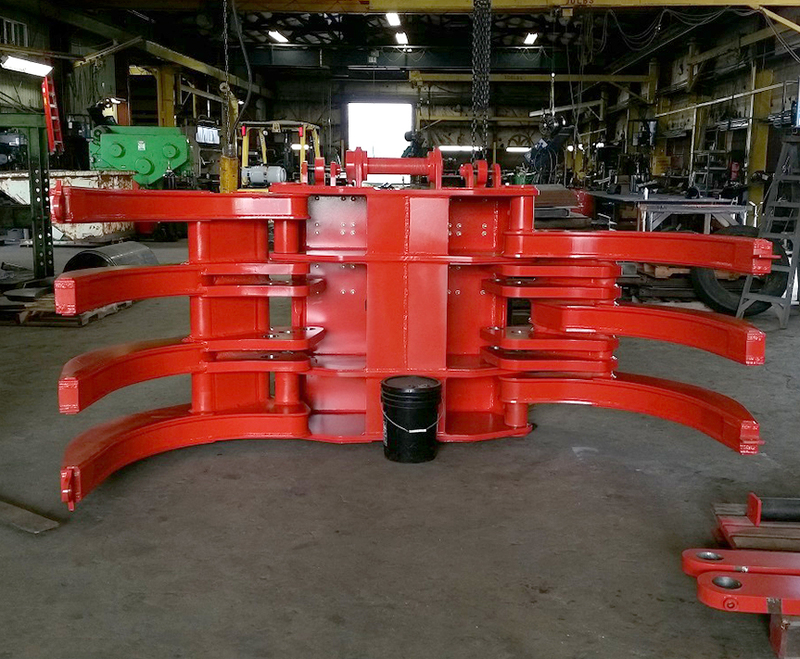 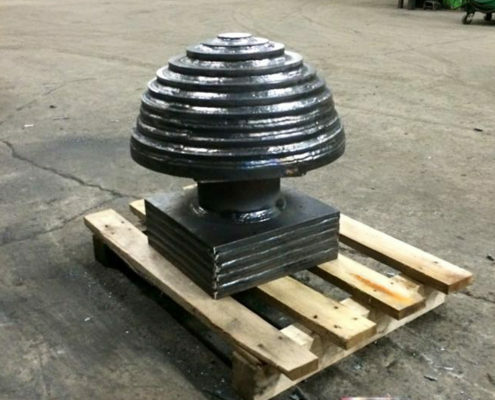 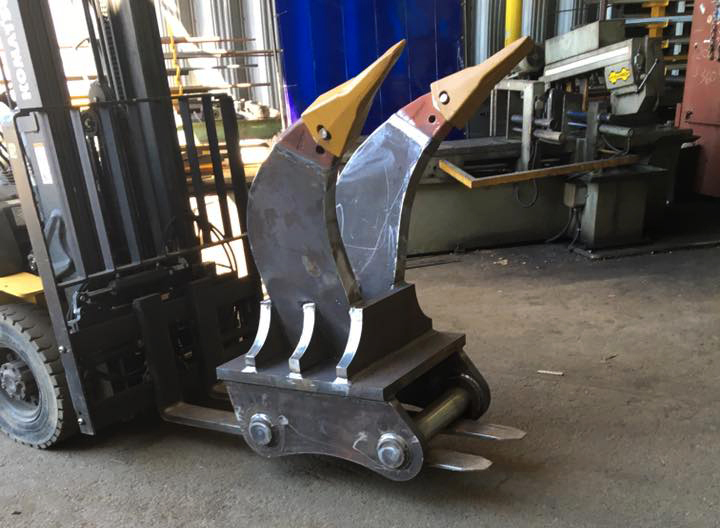 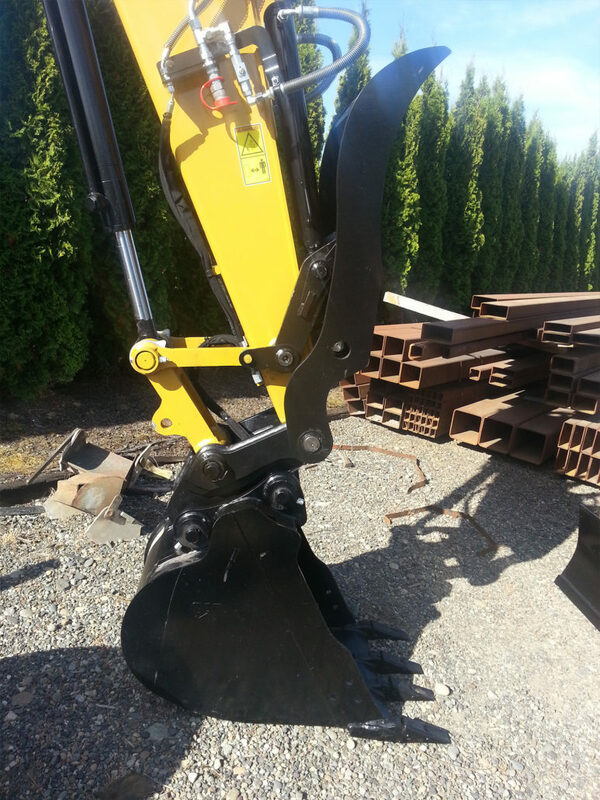 We fabricate standard attachments for many machines and are constantly adding to our product line. 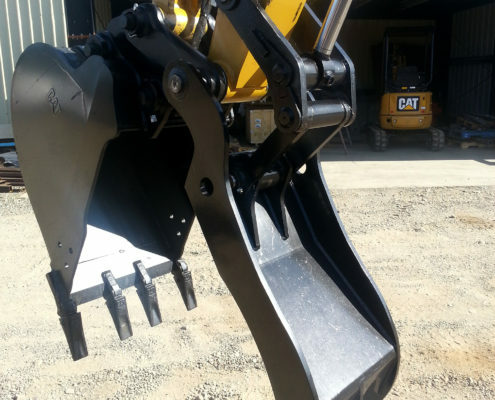 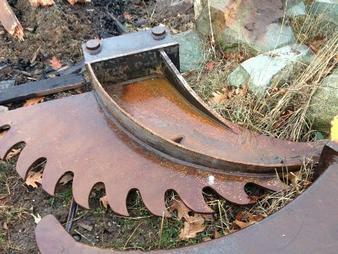 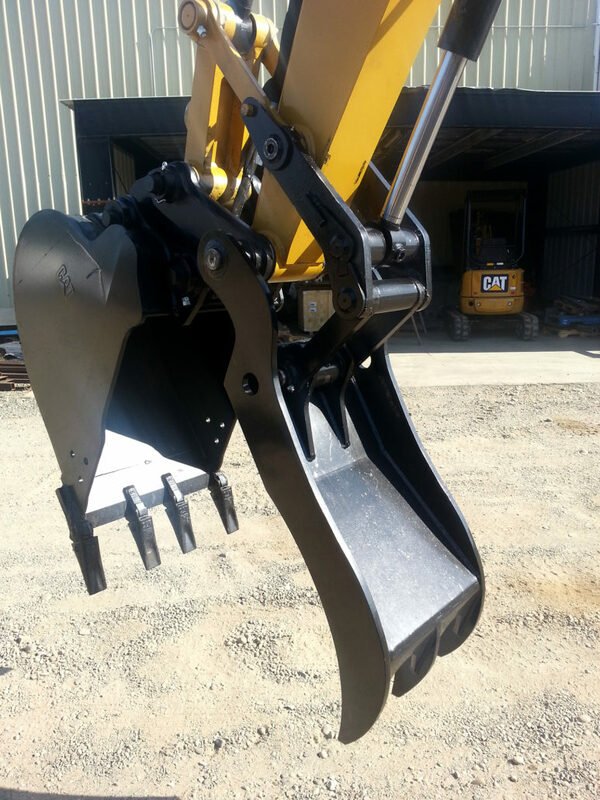 We also have the capability to CUSTOM DESIGN attachments for any machine upon request.